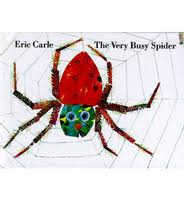 Summary: Books by Eric Carle are sure to please children and parents alike. The simple stories and colorful illustrations make for a book that will be read over and over. The Very Busy Spider tells the story of a spider who is so busy spinning her web that she doesn’t even answer when her friends invite her to do things with them. In the end she gets the treat she has been working toward. Pros: I love that children can actually feel the structure of the web thanks to raised lines on the paper. 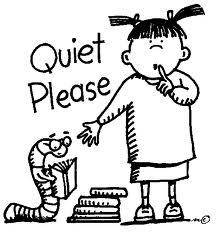 Another great book for reviewing animal sounds. Cons: It was a bit disconcerting to me that the spider never even acknowledged her friends.